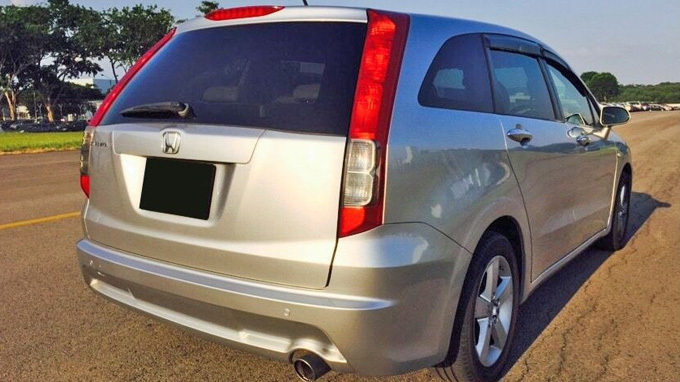 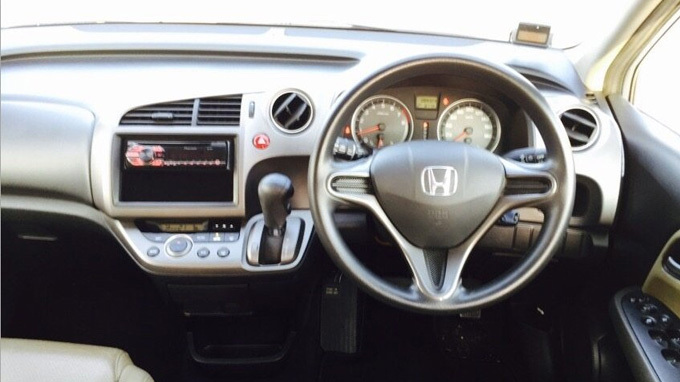 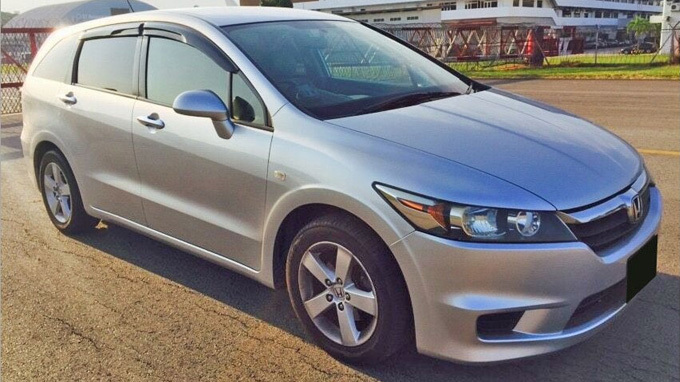 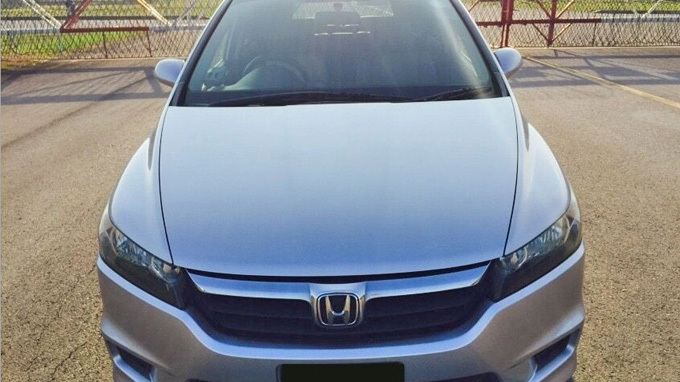 Features Power By Honda 1.8 Lit 16V I-VTEC Engine, 5 Speed Auto Transmission, ABS, Dual SRS Airbags, Digital Climatic Control, 4 x Disc Brakes. 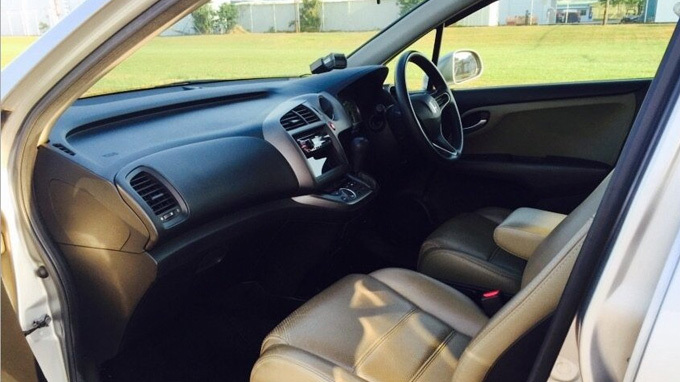 Accessories Leather Seats, Sports Rims, Reverse Sensors, Remote Alarm, Rear Knock Down Seats, Center Armrest, HID Lights, Etc. 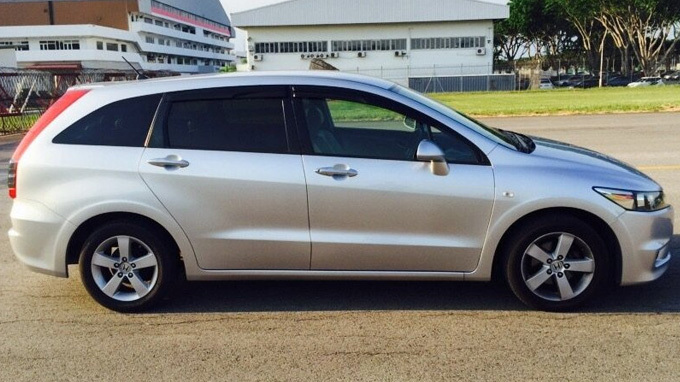 Description Powerful And Fuel Efficient MPV, One Owner, Very Well Maintained, Beautiful Paintwork, Accident Free, Value For Short Term Drive, Call Us For Viewing Now.